This project was listed by the Governor as a top priority transportation project in Maryland. McCormick Taylor provided onsite project management services, environmental compliance services, and oversaw the design of this project to alleviate traffic congestion and improve safety in this important corridor. In 2015, Governor Larry Hogan announced $1.97 billion of funding for highway and bridge construction in Maryland. As part of the announcement, the Governor listed the MD 404 Widening project from U.S. 50 to the Denton Bypass as the top priority transportation project in the state. 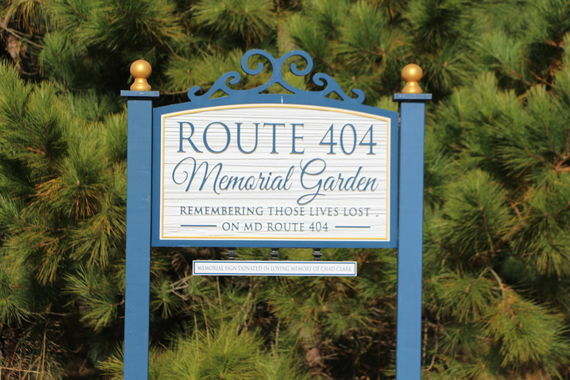 This segment of MD 404 experiences an accident rate consistent with the statewide average. However, more accidents occur during the summer months, concurrent with increased traffic volumes. The rates for rear-end and angle collisions are higher than their respective statewide average, and sideswipe collisions substantially exceed the statewide average rate. 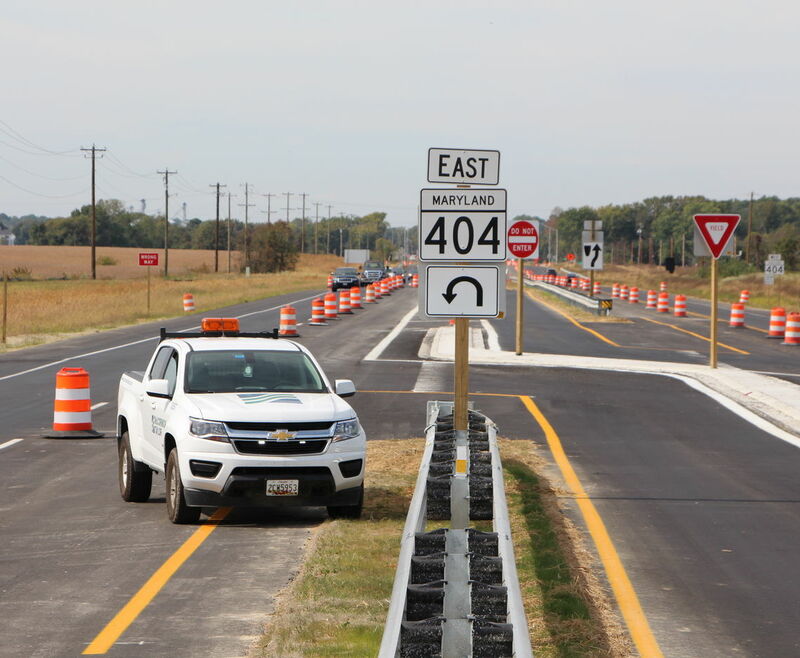 To reduce this accident rate, MD 404 was expanded from a two-lane road to a four-lane divided highway along the 11.3-mile corridor that spans Queen Anne, Talbot, and Caroline Counties. McCormick Taylor and the design team evaluated the J-Turns and Continuous Green T-intersections to ensure they were wide enough to accommodate large farming equipment while addressing safety concerns throughout the corridor. The project team collected feedback from the affected property owners and worked with regulatory agencies to help reduce the impacts to the residents and farming community. This included using a different methodology for calculating stormwater management requirements to reduce the need for the large stormwater ponds, which impact prime farmland and irrigation systems. McCormick Taylor also provided plan review services to assess design submittals for constructability near regulated environmental resources and to evaluate submittals for environmental impact avoidance and minimization in accordance with the approved environmental permits. Additionally, McCormick Taylor served as the on-site Regional Environmental Coordinator to ensure construction was completed in accordance with the approved plans and in compliance with any environmental permit conditions. 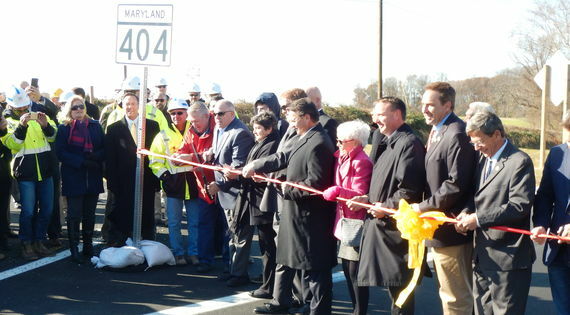 On November 20, 2017, area residents, local business leaders, and officials joined Governor Larry Hogan for a ceremony to celebrate the long-awaited improvement of one of the Eastern Shore’s primary corridors. The event included a ribbon cutting followed by the first cars driving on the much-anticipated new lanes.